July 3, 2015 (LBO) –United People’s Freedom Alliance’s fraction of former president Rajpakse says that they won’t accept the nomination unless the party agrees to give leadership for Rajapakse. “We asked for the leadership (Group leadership or Prime Ministerial Candidate) of UPFA, not the nomination,” Vasudeva Nanayakkara told LBO on Friday. 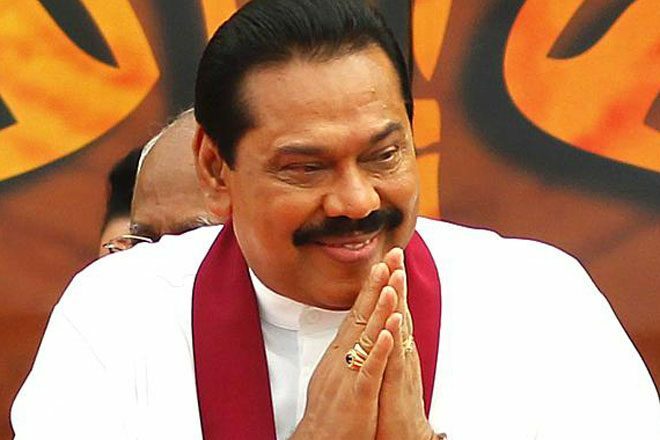 The United Freedom People’s Alliance (UPFA) has decided today to give nominations to Rajapaksa at the forthcoming general election, a statement said. Nanayakkara added even though Rajapakse got nomination there is no promise for the group who favors Rajapakse will get the nomination in the upcoming general election. “It is not enough only giving the nomination to Rajapakse. There are more than 100 people with Rajapakse who wants to get it.” Nanayakkara said.